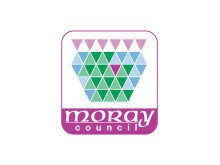 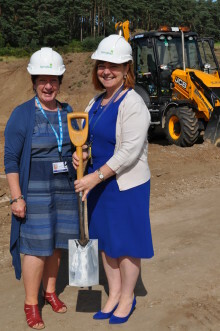 Construction has started on a new £2.5 million housing development in Moray for adults with complex care and support needs. 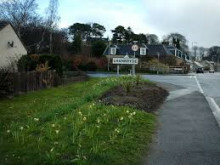 Villagers in Lhanbryde have become the latest to be given the chance to help shape the future of their community. 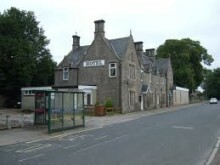 A hearing is to be held into the future of a former village hotel threatened with demolition.